Welcome to GLOSO Field Gear! Can I Add My Logo? Bettervue® is an excellent visibility screen designed to maximize your outward view. 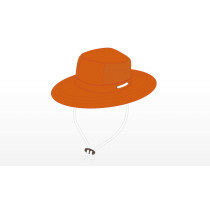 It is woven from small, refined yarns that improve the screen’s openness, making visibility sharper and more brilliant. Think of it as “high definition” screening for your detasseling headwear. 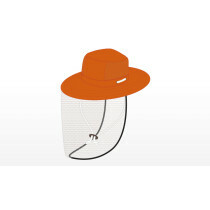 Bettervue® protective netting not only provides superior resistance to cuts, but also greater visibility for the user. © 2017 Global Sourcing Connection. All Rights Reserved. Returns, refunds, or exchanges will not be accepted for this product.